BACOLOD CITY, Philippines – A day before Team PNoy arrives here to campaign, the Diocese of Bacolod urged Negrenses on Thursday, February 21, to junk 4 of the administration’s senatorial candidates for supporting the reproductive health bill. 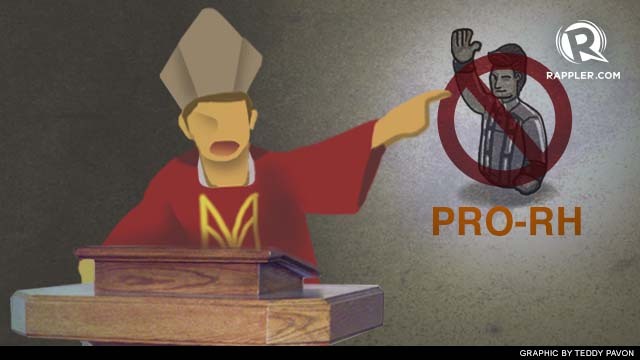 The diocese also campaigned against a candidate of the United Nationalist Alliance (UNA) and of Makabayan party who supported the President’s pet bill, which was passed in December despite strong opposition from the Catholic Church leadership. “We call on the faithful not to support any candidate who is anti-life, and to support those who are pro-life,” the Diocese of Bacolod said in a statement. Bayan Muna Rep Teddy Casiño (Makabayan). Father Felix Pasquin, who is also the chairman of the Diocesan Commission on Social Communication, said it is not morally permissible for the Church to support candidates who voted for the passage of the RH law. “The gravity of these questions allows for no political maneuvering. They strike at the heart of the human person and the family and such act is non-negotiable,” Pasquin stressed. 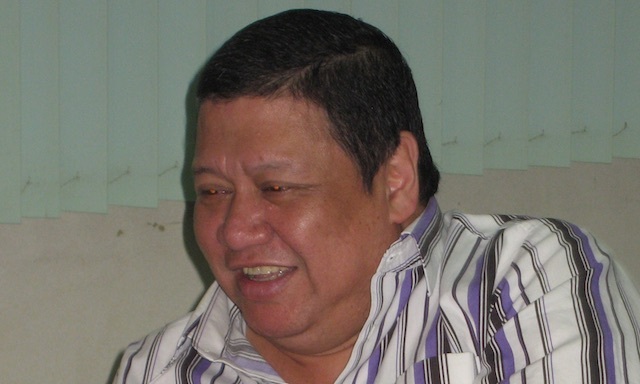 Veteran journalist and Church observer Aries Rufo noted that the Bacolod diocese’s move is “unprecedented” since the Church does not openly endorse or campaign against specific candidates. Should other dioceses across the country follow Bacolod’s lead, they will provide a “litmus test on the power of the Catholic vote at the local level,” he said. As of 2010, the localities covered by the Diocese of Bacolod (the central territory of Negros Occidental) have a population of 1.39 million, 1 million of whom are Catholic. Zambales Rep Mitos Magsaysay (UNA). President Aquino’s Senate bets are holding political rallies in the cities of Bacolod, Talisay, Silay, and Victorias in Negros Occidental on Friday, February 22. 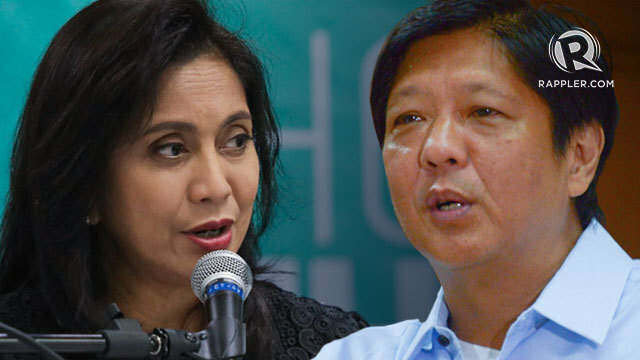 Legarda, Hontiveros, Pimentel, Trillanes, Jamby Madrigal, Sonny Angara, and Jun Magsaysay are among those expected to join. Pasquin said the right to life is a paramount issue, and it cannot be placed on the same plane of discernment as the candidate's positions on the environment, unemployment, health care, or others.